Want to know how to test Polyurethane physical properties as defined by ASTM? You’ve come to the right place! Tensile Strength: (ASTM D412) The tensile strength of a material is the maximum amount of tensile stress that it can be subjected to before failure. The definition of failure can vary according to material type and design methodology. This is an important concept in engineering, especially in the fields of material science, mechanical engineering and structural engineering. Tear Strength: (ASTM D624) Tear resistance (tear strength) is a measure of how well a material can withstand the effects of tearing. It is a useful engineering measurement for a wide variety of materials by many different test methods. Durometer Hardness: (ASTM D2240) Durometer is one of the several measures of the hardness of a material. Higher numbers indicate harder materials; lower numbers indicate softer materials. Tension: (ASTM D412) Tension strength is commonly measured by pounds per inch in America. For example, rubber has a tensile strength of 2030 psi while comparable hardness urethane has a 3250 psi. Compression Set: (ASTM D395) The compression set of a material is the permanent deformation remaining when a force that was applied to it) is removed. The term is normally applied to soft materials such as elastomers. There are two ways this is normally measured; compression set A and compression set B. Resilience by Verticle Rebound: (ASTM D2632) Resilience of a rubber compound is a measurement of how elastic it is when exposed to various stresses. Measurement of a material’s resilience can assist engineers and scientists with choosing the right material for a given application. Elongation: (ASTM D412) Elongation is defined as the length at breaking point expressed as a percentage of its original length (i.e. length at rest) e.g. if a urethane reaches twice its length before breaking its elongation is 100%. 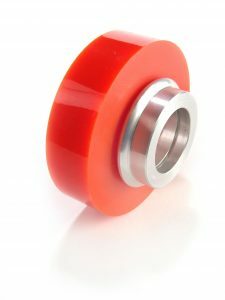 Specialty urethane parts have a 300% elongation rating for special applications. Coefficient of Friction: (ASTM D1894) A measure of the amount of resistance that a surface exerts on or substances moving over it, equal to the ratio between the maximal frictional force that the surface exerts and the force pushing the object toward the surface. Specific Gravity: (ASTM D792) Specific gravity is the ratio of the density of a substance to the density of a reference substance; equivalently, it is the ratio of the mass of a substance to the mass of a reference substance for the same given volume. Static Electrification: (ASTM D4470) Tendency of insulators to accumulate an electric charge, esp when rubbed by another material. High voltages can be generated leading to a spark discharge which may be hazardous. As an example, the Summary of ASTM Test Method – D2240 for hardness is: This test method permits hardness measurements based on either initial indentation or indentation after a specified period of time or both. Durometers with maximum reading indicators used to determine maximum hardness values of a material may yield lower hardness when the maximum indicator is used. Are we missing a polyurethane ASTM defined test? 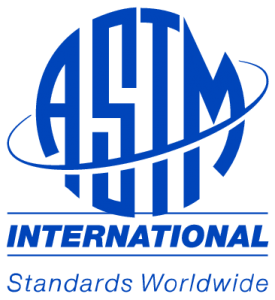 Please Contact us so we can update the polyurethane ASTM Test Method Directory! 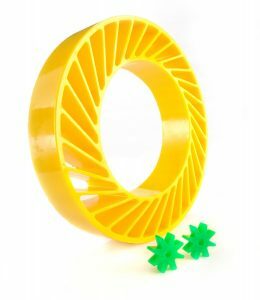 For over 30 years Plan Tech has focused on using speed and precision to manufacture the highest quality industrial cast polyurethane parts to our customers. A particular strength is the breadth of our in-house capabilities which, when combined with our extensive experience, enables us to deliver tight tolerance cast polyurethane parts while maintaining the quality control and cost effectiveness our customers require. 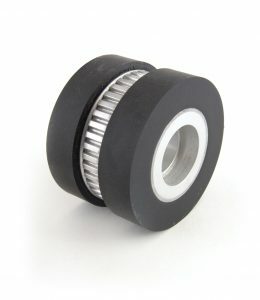 Whether you are a start-up company or global leader, we can add value to your products with our strong engineering support, urethane polymer experience and constant focus on meeting all delivery requirements. Our rapid prototyping capabilities have also received particularly positive feedback – we frequently go from “Print to Part” in 10-15 business days!